Enrollments for Spring and Fall sessions are for ages 4 through 14. 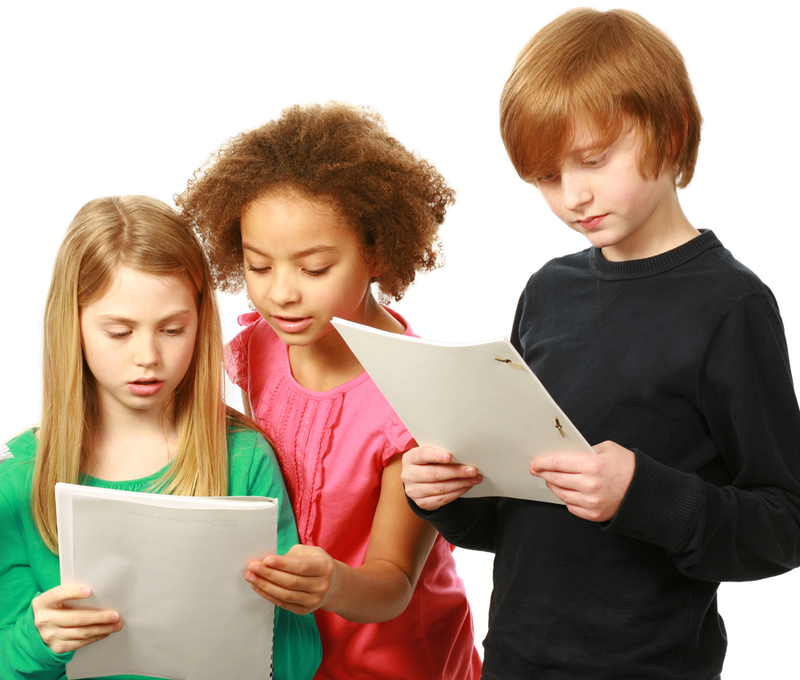 Classes cover a variety of disciplines such as creative play, puppetry, story writing, theater games, scene work, improvisation, monologue studies . 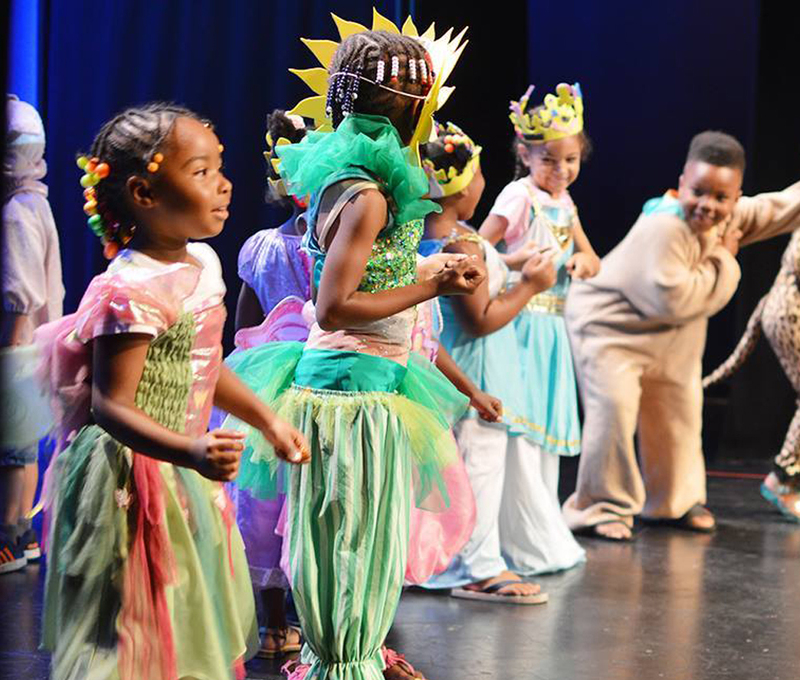 . .
Gemini Theater Company offers three different options in our Educational Outreach Program so we can best fit your needs for fun, interactive theater productions and workshops for students Pre-K through 12!